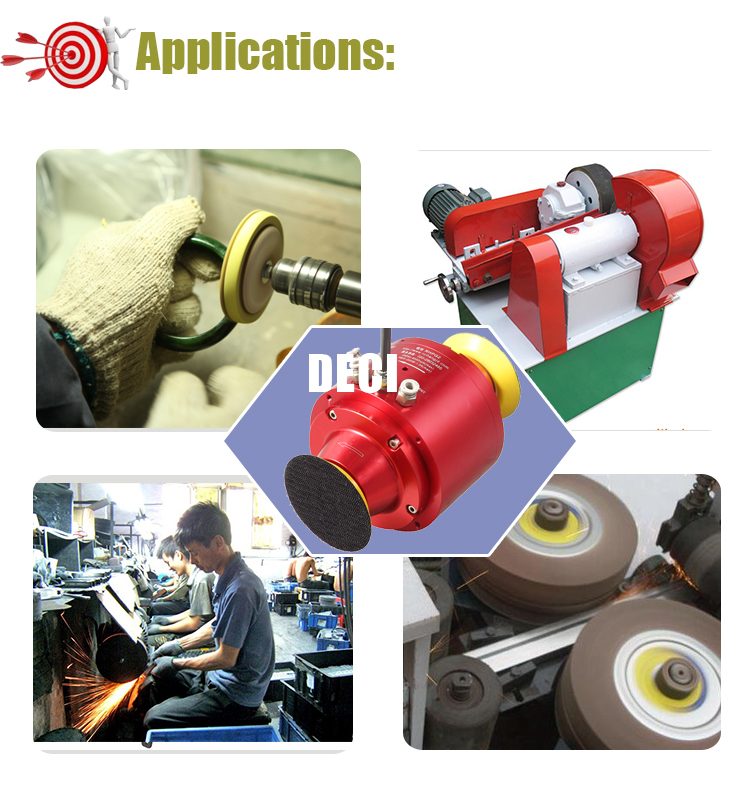 DC-100PG1 is a 1.3kw 6000RMP polishing spindle motor designed by DECI . It's to meet the more and more higher effience for polishing mobile phone case and other 3C products for low cost . 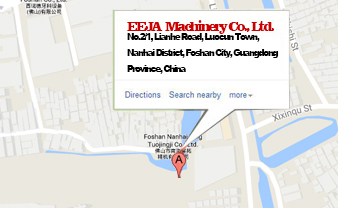 The cnc router can have 3-10 such polishing spindle, so it enhance 3-10 time effience. &middot; Reasonable structure desgin ,simple and compact configuration ,easy to take apart. &middot; High precision.high inflexibility ,high efficiency,long operation life. &middot; With high grade size .shape,.position precision,and quality of surface . &middot; Enough abrasive resistance ,vibration resistance,stable size. &middot; Special design for CNC polishing machine . &middot; Easy to install and less maintance. If you are going to consult the information about Water Cooling Polishing Spindle Motor Single Head-DC-100PG1 1.3KW 6000Rmp form one of the leading China Water Cooling Polishing Spindle Motor Single Head-DC-100PG1 1.3KW 6000Rmp manufacturers, equipped with a productive factory, It is always at your service.